Add that last finishing touch to your engine bay with the Password:JDM Metric Cup Washer Kit for Accessories including Cam Caps, Headers, VTEC Solenoids,Distributors and more! Offered in anodized black, blue, gold, purple, red, gunmetal, silver, green, pink and orange. Our washers feature the Password:JDM Kenji logo. All Password:JDM metric washer kits are constructed from aircraft grade aluminum and are matched up with long lasting stainless steel bolts. 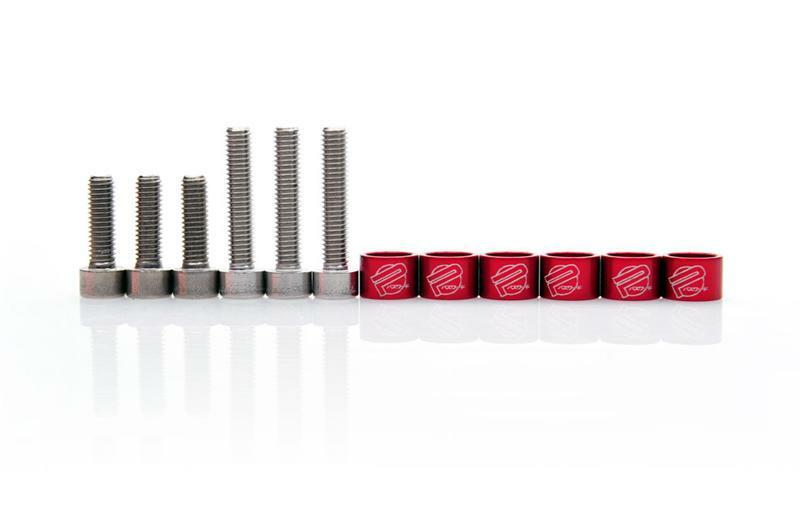 The Password:JDM Metric Washer Kits include Cup Washers, and stainless steel bolts. Includes everything you will need for a quick, easy, and clean installation!